This is how I started 17 years ago, with an old Pentax film camera. I photographed my brother’s wedding in Henley and had loads of compliments on my style, so developed my business and do a few elite weddings a year and loads of portrait sessions. 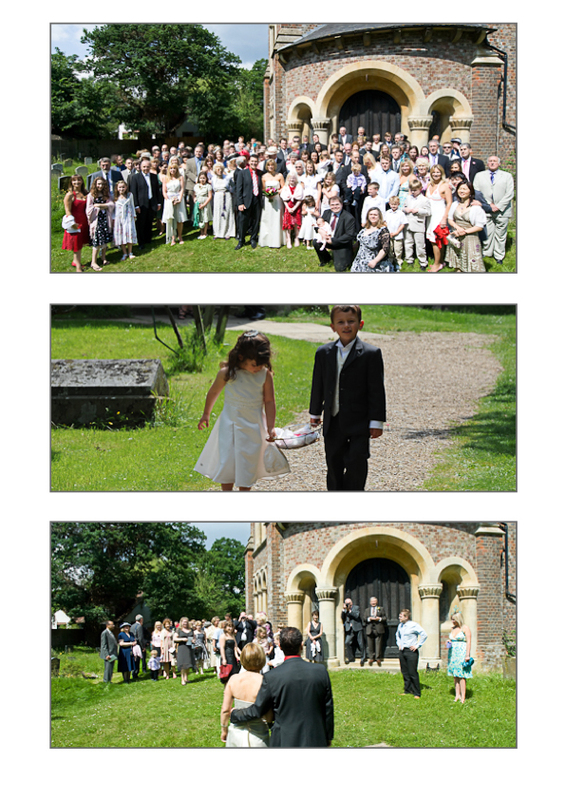 I always love being part of a very special day and capturing treasured memories. 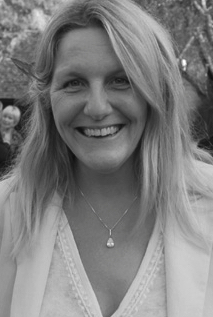 I’M LAURA …… PHOTOGRAPHER AND OWNER OF LAURA BARTLETT PHOTOGRAPHY. I have been a professional photographer for 17 years. I specialize in location, lifestyle photography in Reading and the surrounding area. My photographs are unposed and real and always use natural light. My goal is to capture you and your loved ones as you are. It means you get to be yourself and have a fun and relaxing experience! My initial motivation and inspiration was capturing memories of my children. The photographs I have taken of them over the past years are treasures to me. I also love the sun, the seasons, picnics, swimming, walking and playing guitar and ukulele. I have a childish nature and love running in the rain, throwing autumn leaves and having fun. I hope your photos bring you joy for years to come! Laura is currently booking 2018 sessions. If you are interested in booking a maternity, newborn, baby, child or family portrait session…please contact me by clicking on the “contact” button or give me a ring.